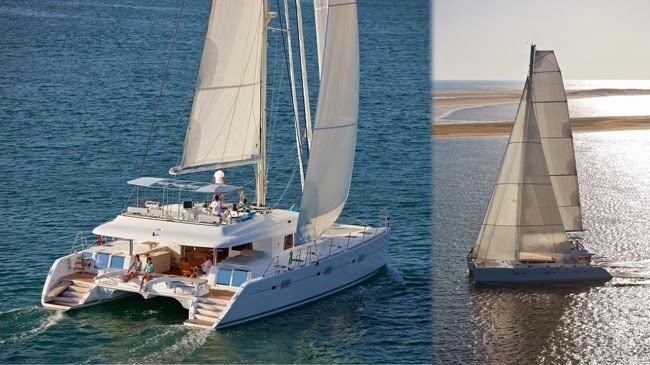 Book CAT AND THE FIDDLE now for a week-long charter along the shores and islands of Croatia during the month of August, 2014, and get an extra day FREE! That's right, a FREE NIGHT ABOARD in the high season in Croatia! 8 nights for the price of 7!!! CAT AND THE FIDDLE can accommodate 6 guests in 3 cabins. The Master cabin has a queen size bed, shower and toilet. 2 Guest cabins have a queen size bed, shower and toilet. CAT AND THE FIDDLE is fully air conditioned through out. Crew has a separate companionway, heads and shower.